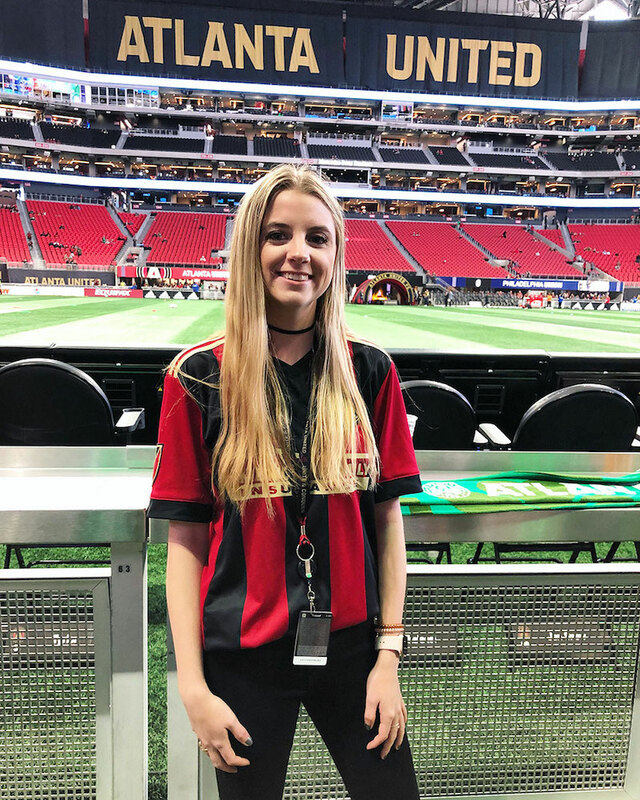 Katherine Harrison is a part of The Brand Amp’s PR team and loves getting to combine her passion for sports and lifestyle with her passion for PR. Her diverse skillset and competitive drive allow her to work with sports, lifestyle, and technology clients. A Clemson University graduate, she lives by Coach Swinney’s motto of ‘Best is the standard’ in her everyday life and applies it to her client work at TBA.